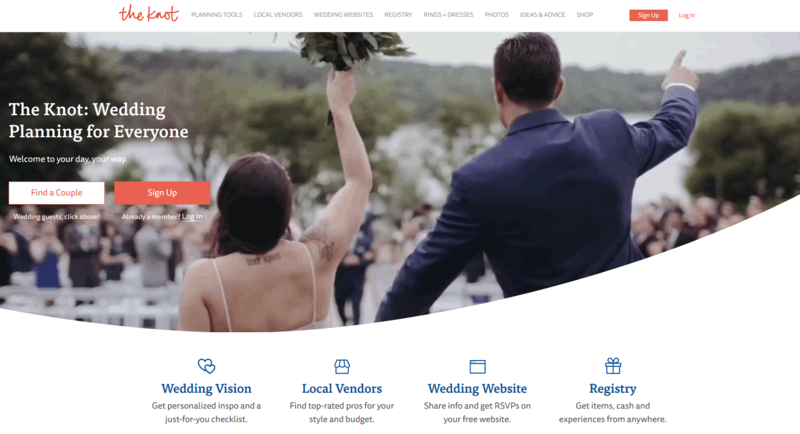 As the #1 trusted authority on all things weddings, The Knot is the nation's largest source for wedding news and inspiration. We'll help you stay on top of trends to plan a wedding that's totally you. 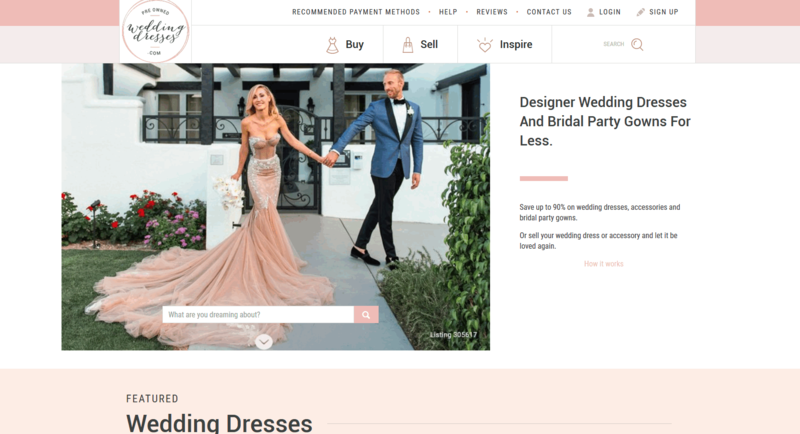 Since 2004, we've been connecting buyers and sellers of new, sample and used wedding dresses and bridal party gowns. Buying and selling with us is safe and easy.